I am a 67 year old woman. After breaking my leg last year, and undergoing 2 surgeries, I was always tired, and could not bounce back. My thinking was cloudy, and I had to take a nap every day. After 2 or 3 days of taking this product, I realized that I could work all day and not feel tired, and that my thinking was clear. I have been taking supplements for 40 years, and can honestly say: I have never been so impressed with a product. I plan to take this for the rest of my life. I think everyone should take it. The next bottle I buy will be the Formula F3. Wow! Like you maybe, I have done a lot of learning in the course of my life for academics or in the pursuit of health and happiness. 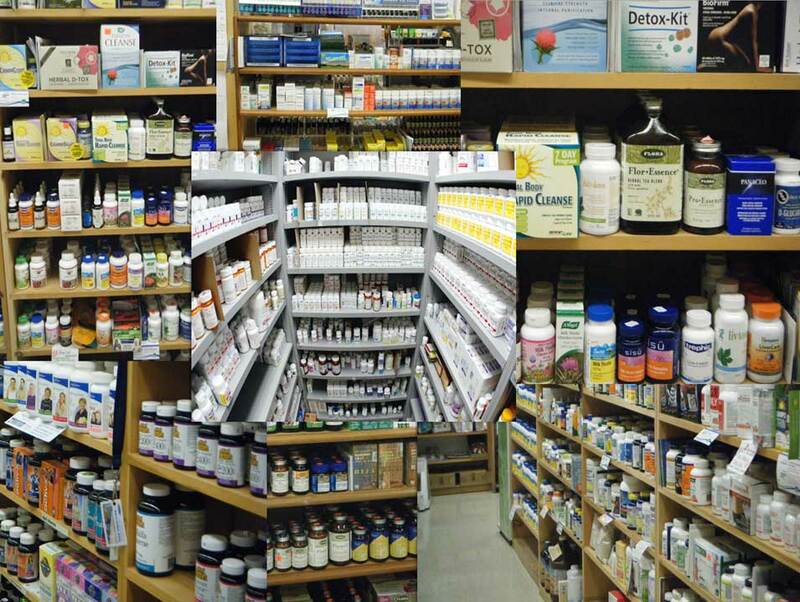 I have studied biology, anatomy, nutrition, energy medicine, endocrinology, herbalism and supplements. I have read books, articles and papers. 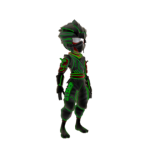 I have studied and practiced yoga, meditation, QiGong, Tai Chi, and running and I still find myself learning something new every day, and interestingly, I feel like I don’t know much of anything. But the one lesson that stands out for me is that one must continuously learn in order to free oneself from ignorance and the control that others can exert over you. 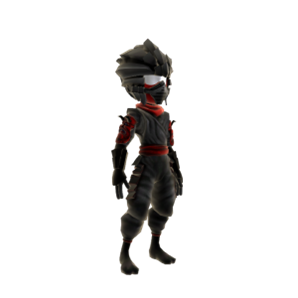 This pursuit of knowledge is a critical component of “The Martial Art of Wellness”, for as you learn, you become powerful, you become FREE, and you become a Ninja of Wellness. I will be sharing with you some of the charts from a Quantum Nutrition presentation that I had the opportunity to present recently at the International Quantum University of Integrated Medicine (IQUIM) Congress in Honolulu, HI, and at the International Iridology Congress held in Cincinnati, OH. As there are many charts and texts to add, I will be sharing the information in several parts over the next few months. A picture tells a thousand words will be the modus operandi and the supportive texts will be kept to a minimum. These texts are not a replica of what I said at the conference, but an attempt to relay the meaning behind the charts. 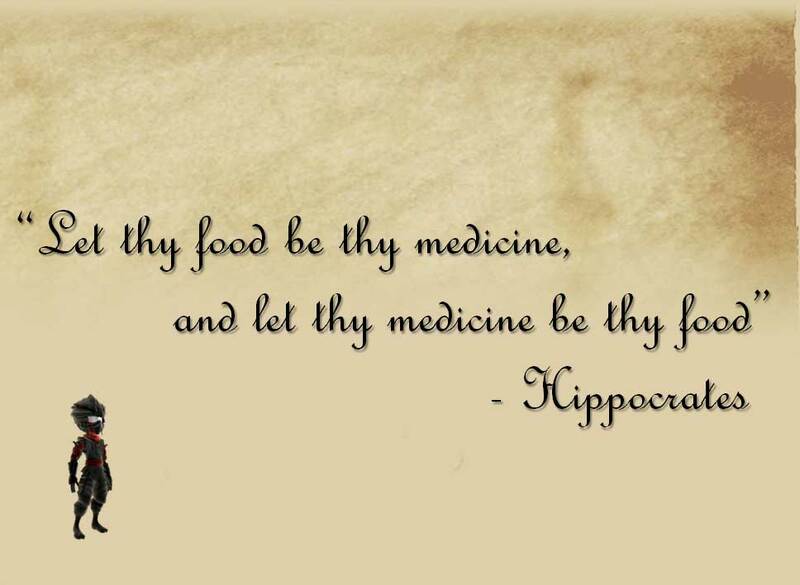 Drawing upon insights from advanced cellular nutrition, energy principles, and quantum physics, I will propose “let thy food be thy fuel” rather than “let thy food be thy medicine“. I want to take you on a photosynthetic voyage riding the sunlight highway to meet the shepherd of light into the confines of each cell of your body. I know that this radical perspective on nutrition will protect you from the irrational dark ages, and propel you to the rational modern age. What I propose will free you from the status quo, academics, fad diets, and even from medicine. This presentation will inspire your mind. Challenge your beliefs as you grasp the enormous potential for applying this most rational and common sense information into your life. This being quantum nutrition, I will spare you from conventional nutrition, skipping the periodic table of elements and endless lists of vitamins, proteins, and minerals. I will present instead advanced findings about food and nutrition as it relates to human energy and health! I will share with you the unifying efficiency principles for food and nutrition. This is a presentation, not a formal class; there will be no test. My hope is to increase your awareness of the relationship between food, nutrition and wellness so that you can pass the test of life for longevity and vitality. Are you aware that 65% of adult Americans are overweight, and 30% are obese? 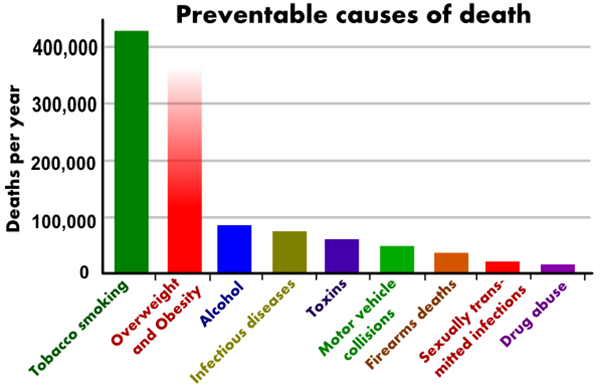 The correlation between obesity, diseases of all sorts and death is blatantly obvious when considering both the “causes of death” and “preventable causes of death” charts. 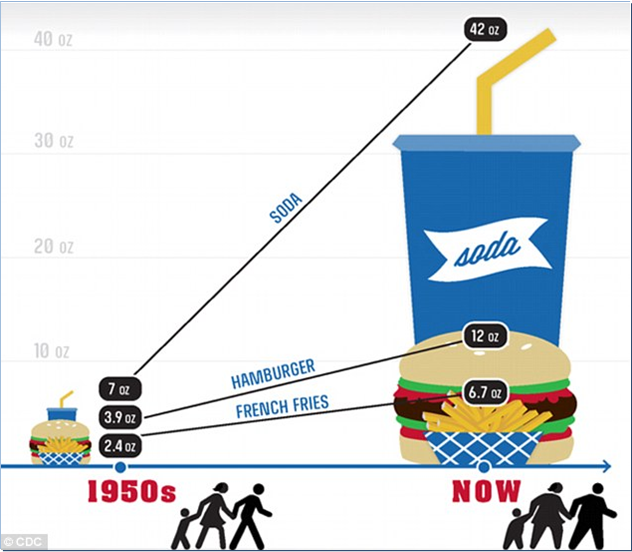 Collected over 30 years, this nationally-represented survey data estimates that by the year 2030, if food consumption continues at the current rate, as many as 90% of American adults will become overweight or obese. In 2000, a United Nation world study remarked that the amount of people suffering from over-nutrition (1 billion) officially surpassed the amount of people suffering from malnutrition (800 million). Who has not heard this famous quote? Do you believe it to be possible? Do you think our medical practitioners believe it or practice it? Most of you have heard that quote, yes? How many of you know what healthy eating is? How many would like to eat better? Most of you know, and would, right? But the reality is that most of you eat poorly on a regular basis. I know because I see it everywhere I go. Even at health conferences, I see health conscious people, even health “professionals” eating junk food. I hope you are taking notice. Now that you have seen those previous charts, what do you think would be the best medicine to help most people in America? Tell me, is it a new pharmaceutical drug, a new magic pill, a new supplement, a new cure? Or what about simply reducing our relationship with gluttony? 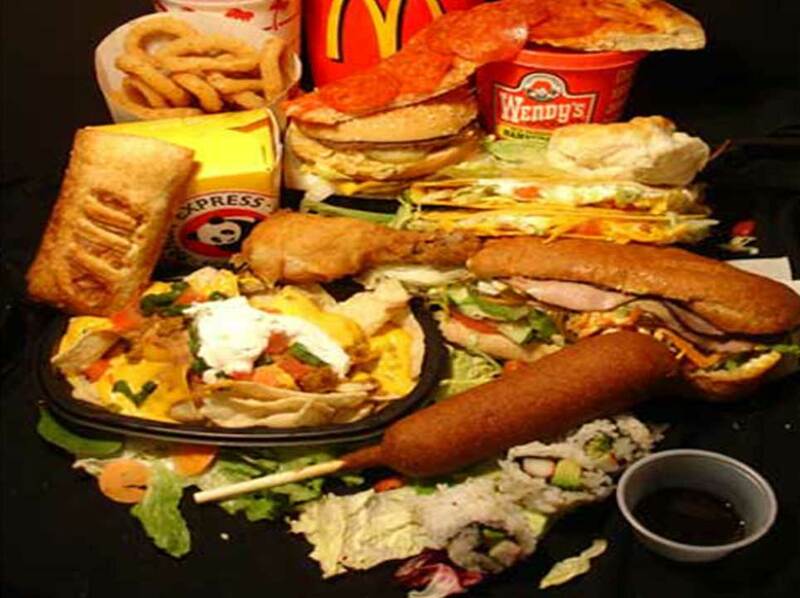 There is no doubt that overeating is the leading cause of death and most other diseases in America, from diabetes, to cancer, arthritis, fibromyalgia, intestinal disorders, Alzheimer’s, etc. 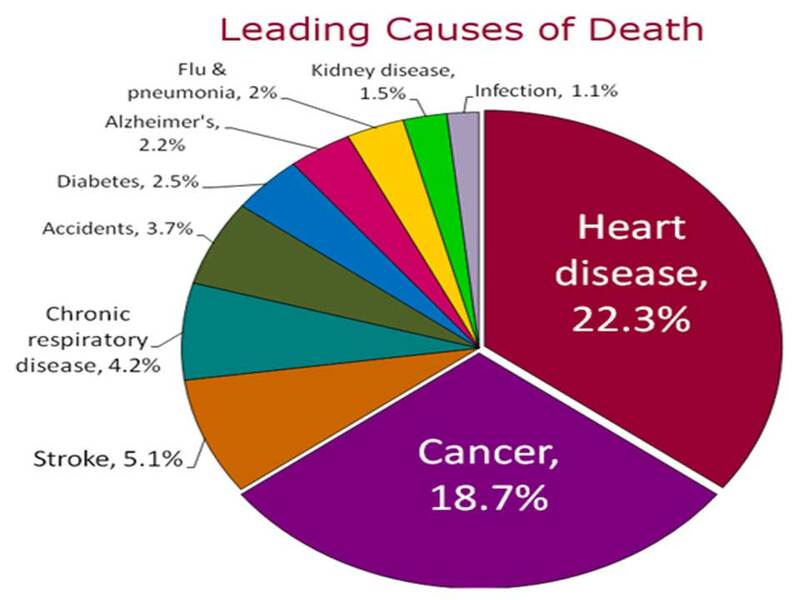 It is evident that the great majority of diseases and disease-related deaths would drop dramatically if people stopped overeating. I propose, and I am not the first, that if 90% of the people in America change the way they eat for the better, there will be a 90% reduction in sickness and disease and their related costs. Many scientists have made such observations. at least 50% of Americans take one or more prescription drugs? 76% of visits to an M.D. result in drug therapy? more than 50% and as many as 76% of American take supplements daily? Clients call me frequently. For example, last week Nancy called and shared with me the list of drugs and supplements that she takes daily: a pharmaceutical drug for high blood pressure, one for Arthritis, one for swelling in her legs, one for headaches and she also takes thyroxin for her thyroid, Singular, another one called Zyflomin, another one that she could not recall, calcium, vitamin D3, multi-vitamins, COQ10, B12 and a prescription Fish Oil at $4.50 per capsule. There are thousands of drugs available and new ones introduced weekly. Did you know that the pharmaceutical industry has developed over one thousand drugs for cancer alone? Did you know that statistically there has been no significant progress in preventing cancer with the use of drugs? It is well documented that diet is the best prevention when it comes to most cancers. Did you know that there has been no more progress curing cancers or extending life with medical treatment than with the use of natural means? And then there is the rapidly growing business of supplements; vitamins, herbs, minerals, remedies, etc., with thousands already on the market and more being introduced almost daily. The conventional allopathic approach will have you taking a pill for cholesterol, a beta-blocker for the heart, calcium for your bones, and so forth. In most cases, these remedies are prescribed for alleviating or controlling the symptom(s) rather than addressing the cause of the disease. Often, practitioners of the alternative medicine model will do the same; suggesting a supplement for liver health, vitamins and minerals for colds, antioxidants for low immunity, etc. With this medicinal approach, neither the conventional nor the alternative camp address the root causes of the sickness. As mentioned, 76% of visits to M.D.s results in drug therapy, and it is likely the same with visits to alternative practitioners. I call these approaches of treating the symptom “fighting the battle but losing the war”. Food as medicine is also a growing affair with thousands of books and diet gurus suggesting all sorts of diets and modalities like “eat for your blood type”, the pH principle, macrobiotics, raw food, vegan, Atkins, South Beach, etc. Are you confused? Next time I will show that with conventional or alternative medicine, overuse of prescription drugs and supplements is just plain wrong, limiting, and not required for the most part. I will show that food as medicine is a wrong view, while the true potential of food is underestimated. 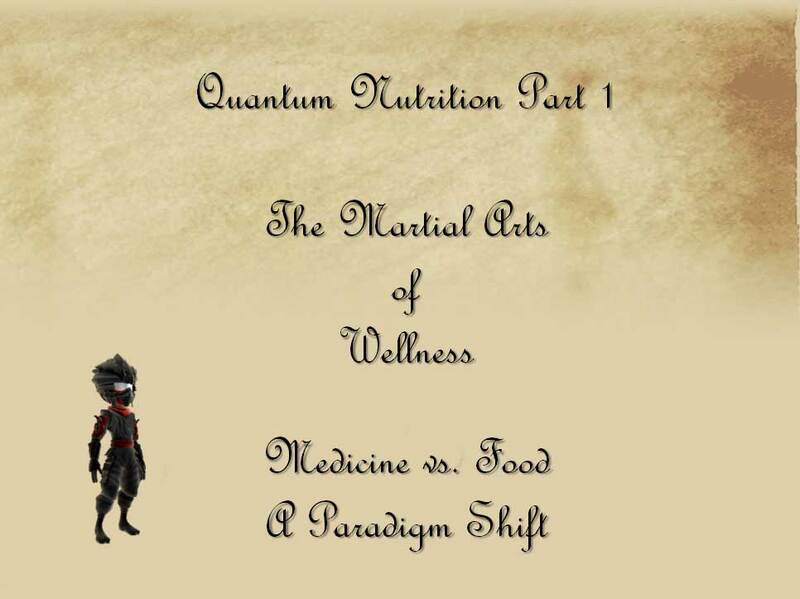 Stay tune for next month’s Quantum Nutrition II – Medicine or Energy.